Syos boosts my tone so my phrases are more vibrant. 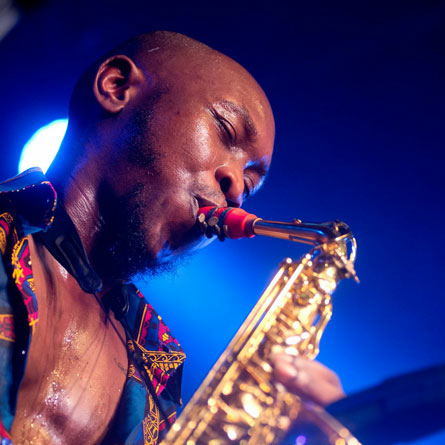 The sound of Seun Kuti is dark and quite powerful. 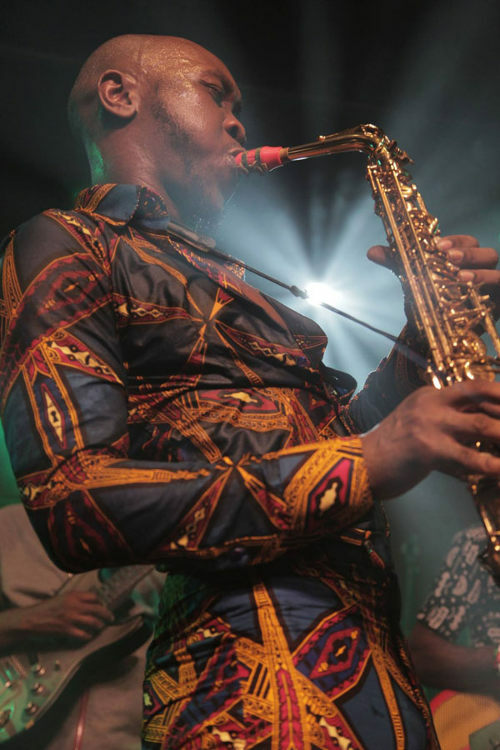 The mouthpiece we created for Seun gives him the possibility to deploy easily this timbre in all the registers of the alto.